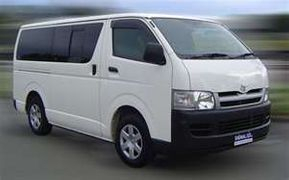 Car Van For Hire Rentals and Tours not only offers tour and travel packages, but also dependable car rentals. So if you need a dependable car within Bohol, look no further. 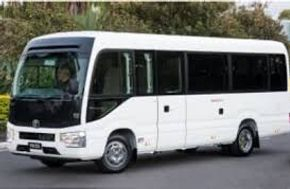 We have a wide range of modern cars, vans and bus which you can rent with driver. Just tell us when and for how long and let us take care of the rest. Contact us and arrange your car rental for your stay in Bohol today. 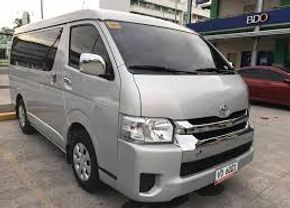 BOHOL Car Van provides afforable tour packages and services to Bohol. 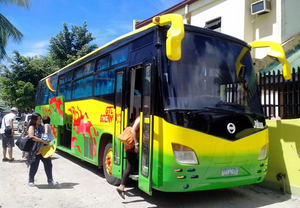 We aim to provide excellent service to tourists and visitors to Bohol. 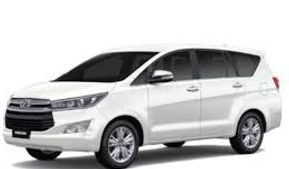 Car Hire Rental Rates are Inclusive of Gas and Driver.